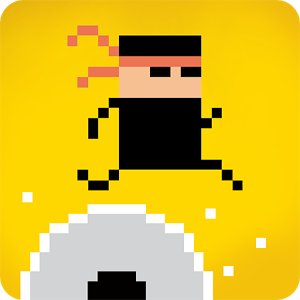 Jump, climb, roll over, throw shurikens, battle big samurai bosses. 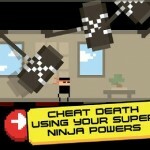 Be a ninja! 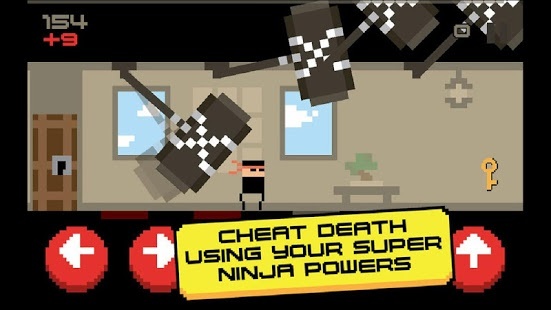 Begin your ninja training today to unlock supernatural abilities. Nerves of steel, cat-like reflexes, split-second reactions, unstoppable concentration, that is the ancient art of ninjutsu. 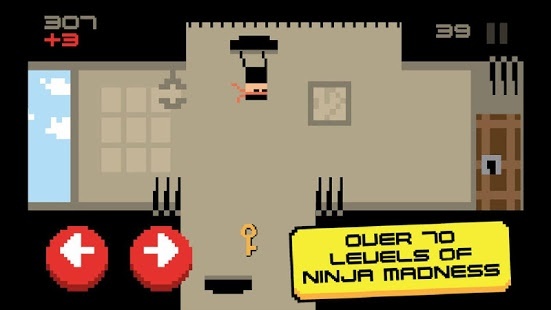 Mastering the true way of the ninja is extremely challenging. 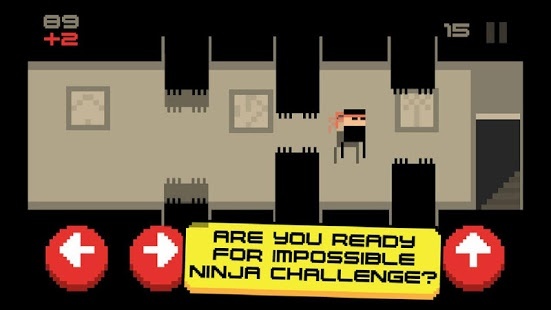 Madness awaits for those who stray from the true path of the ninja. Avoid it at all costs! 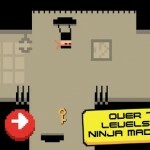 70 levels of ninja madness! Easy at first. 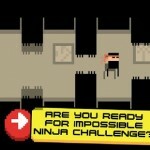 Ninja-hard soon enough! 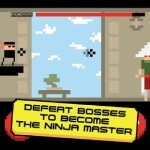 Extra tough ninja boss fights! 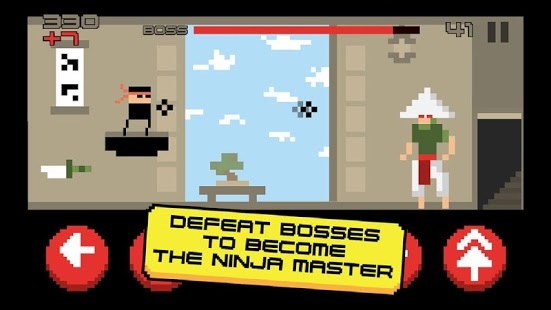 Show your dedication and become the legend among ninjas. Let them tell stories about your excellence and your enemies shiver when your name is whispered in the shadows. 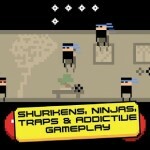 Ninja Madness awaits! 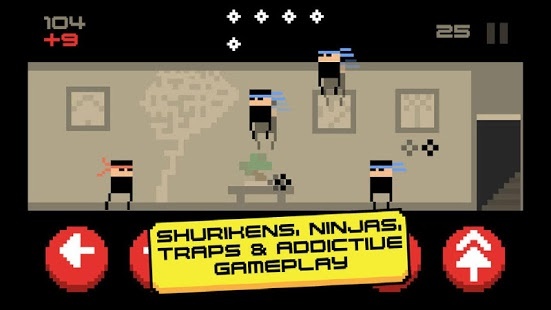 Ninja Madness is a new game. Please rate it and let us know in the comments what you’d like to see in updates. Good luck on your ninja journey, warriors!